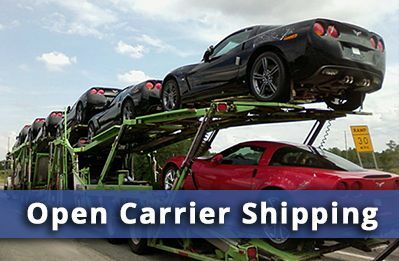 Looking For Car Transport Services In Grand Island NE? Sandhill Cranes Grand Island is home to some attractions like no other. Every spring more than 80% of the world population of Sandhill Cranes – more than 500,000 birds converge on Grand Island on their migration. And where else would you find the Heartland Public Shooting Park – 420 acres dedicated to rifle and pistol ranges, skeeting and trap shooting, even archery and paintball? Grand Island also is home to the Mid-Nebraska Speedway. With all these unusual attractions, most folks would rather see the sights than transport their car. And that’s why folks around Grand Island rely on Allstates Car Transport. 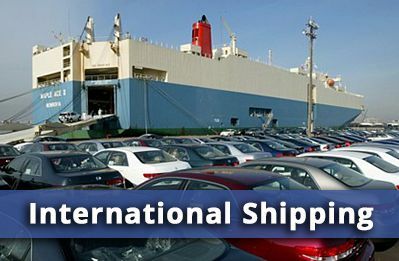 They can pick up or deliver a car virtually anyplace in the nation. The miles are long in the wide, open spaces of Nebraska. 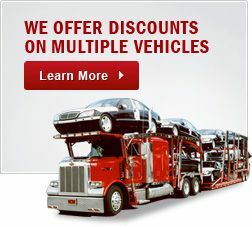 Just think of the money you can save on gas when you have Allstates Car Transport move your car. Get a FREE automobile transport quote and see how much you can save when you leave the driving to Allstates Car Transport. You’ll get Nationwide’s great customer service at our most reasonable price. And you’ll see how much less expensive it is to ship a car, rather than drive it. Factor in meals and lodging along the road and you can see that Nationwide can save you money! And if you’re moving your car in or out of Grand Island in the spring during the Sandhill Crane migration, may we suggest our enclosed auto transport service? With this premium service, your vehicle will be protected from all the hazards of the road (and nature) in its own individual enclosed trailer. Nationwide prides itself on providing that extra level of customer service that ensures your car arrives in the same pristine condition it was in when it was loaded on the trailer. No matter which way you’re headed, you’re making the right move with Allstates Car Transport. We do NOT require customers to sign a contract and we charge NO cancellation fees. 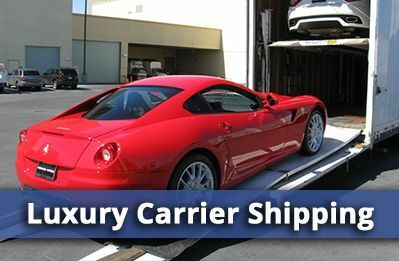 Our simple rule-of-thumb is: if we do not ship your automobile, you do not pay. At Allstates Car Transport, we provide honest value, great customer service at the most reasonable rates. Trustworthy is our middle name as you can see when you read our customer reviews. Farm Equipment So whether you’re coming to watch the ponies run at Fonner Park or visiting for the world’s largest irrigated working farm show, the Husker Harvest Days, Grand Island has attractions like no other. Remember too that if you need to move farm or heavy equipment, Allstates Car Transport has heavy haul and oversized transportation services for that. 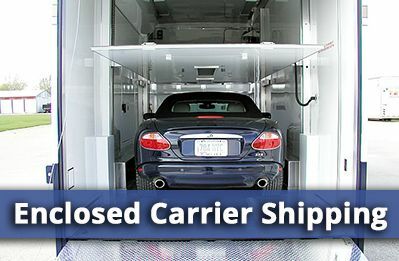 Call our vehicle shipping representatives at 800-689-6498 for a free, no obligation shipping quote. Allstates Car Transport. We really move it! Car Transport Grand Island NE	Overall rating:	4.8	out of 5 based on 8	reviews.